No, all your money can be moved around completely freely during the Revenue Phase (with one minor exception). Oh feel free to deal things, I’ll muddle through as we go. OK, I’ll deal some initial senators and hand cards and let everyone get on with some initial negotiations. Temporary Rome Consul is Aurelius of the Assidui. I’ll edit these into the game state post above shortly, then send out hand cards. @rho21 Terentius will be our faction leader. Lots of strong military presence here with Aemilius, Julius, and Fabius all having 4 military. 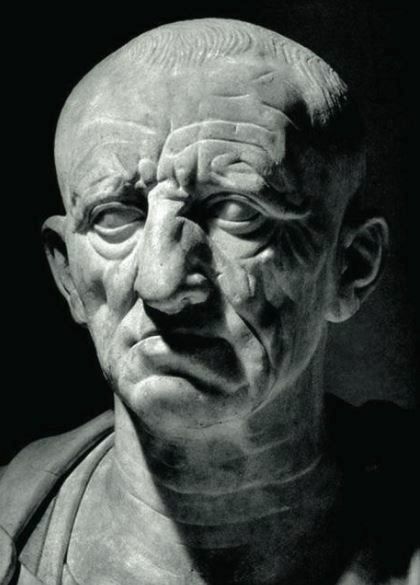 The “safest” Senators, with only 1 influence, are Aemilius and Quinctius. While I have some obvious self interest, and things may change due to cards etc., I would currently propose a slate of Quinctius and Aemilius as Rome/Field consuls, Aurelius as Censor, and Terentius or Plautius as Pontifex. That gives everyone an office of some kind, and puts strong military and low influence leaders into the Consulships. @rho21 Fulvius will lead the SMS! But not the MMS. Honestly that seems pretty fair for starting out. Starting hand cards have been distributed. First matter to attend to is nominating a faction leader, which I’ll move to the top of your list of senators and mark with an asterisk. Once everyone’s done that, you can play statesmen and concessions from hand (you may not trade them at this time). In theory both of these are in turn order, but feel free to skip ahead if you don’t care. For this and any other matters, you are also welcome to leave instructions with me by PM. My faction leader will be Quinctius. I used to play with some friends who would just form a two player faction immediately and exclude everyone else from every office as long as possible. It is fair within the rules, but not very fun. Also, it tends to result in death during the Early Republic phase. As long as there is not a risk to the Republic, I believe that power and influence should be spread among the families, great and small. I play a mining concession on Terentius and a Tax Farmer concession on Fabius. That gives everyone an office of some kind, and puts strong military and low influence leaders into the Consulships. I play the Harbor Fees concession on Quinctius and the Cato the Elder Statesman card. Yay! The ship building concession on turn one! Maybe consider some agreement on what to do with fleet building revenue? Is it a bad idea or something? I’m no expert. Not a bad idea, but you’ll earn money every time we build a fleet, which will add up quickly. People will want to kill you and stuff. Then we’ll distribute the fleet profits evenly.